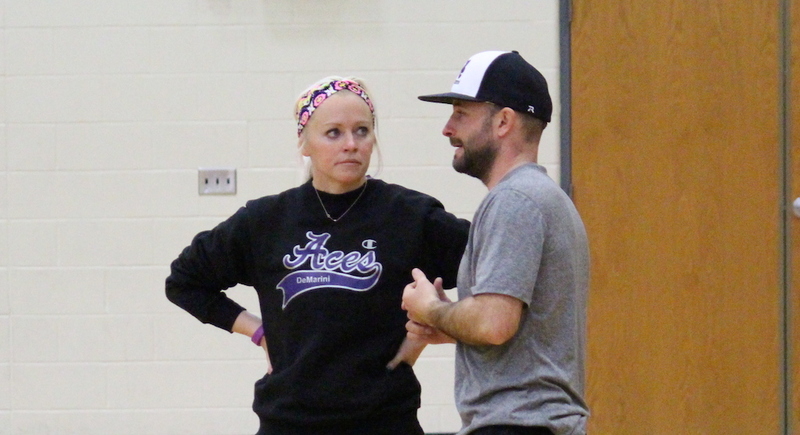 Our coaching staff strives to create hard working, highly skilled, confident and motivated athletes with outstanding character traits both on and off the field. While we focus on individual skills, our main goal is to mold our athletes into members of a team that conducts itself with the utmost sportsmanlike conduct. Many of our coaches are former Division I athletes and coaches who are excited about helping our athletes reach their dreams and earn a college scholarship.